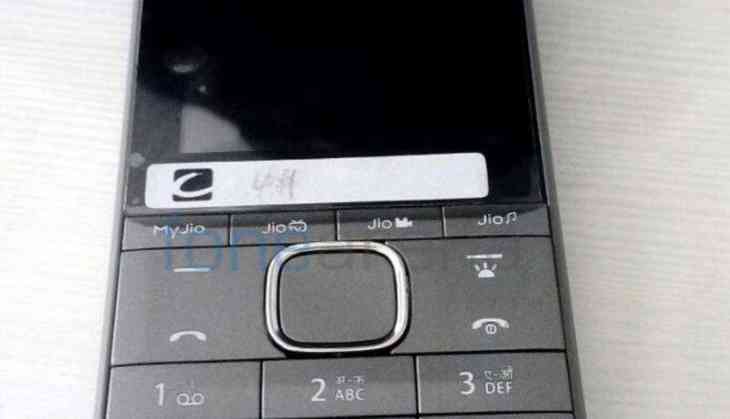 The recently debuted company in Indian smartphone market has announced to launch its dual-SIM smart feature phone i.e. Beatz IV1805. Company has priced this feature phone at only Rs 600. This phone has specially made to serve the people living in rural area of the country. iVVO is subsidiary company of BRITZO. Company has also given an app store ‘iVVO smart store’ for its users. Where users can download the apps, games, music and video. This handset is coming with 1.8 inch of display along with power back up of 1000mAh. Apart from that it also has MP3 and MP4 players, wireless FM, rear camera, GPRS and Bluetooth connectivity. You can also increase its storage capacity up to 32 GB. This handset is featured with one-touch access. This smart feature phone by iVVO is also supported the regional languages of the country. The CEO and co-founder of BRITZO, Pradipta Ganguly said we are feeling happy by launching Beatz IV1805 and connecting with Indin feature phone users. We are hoping that people are going to like this smartphone is rural areas of the country and they will be encouraged to become a part of Digital India campaign of the country. We are trying to maximum features in the phone in low price. 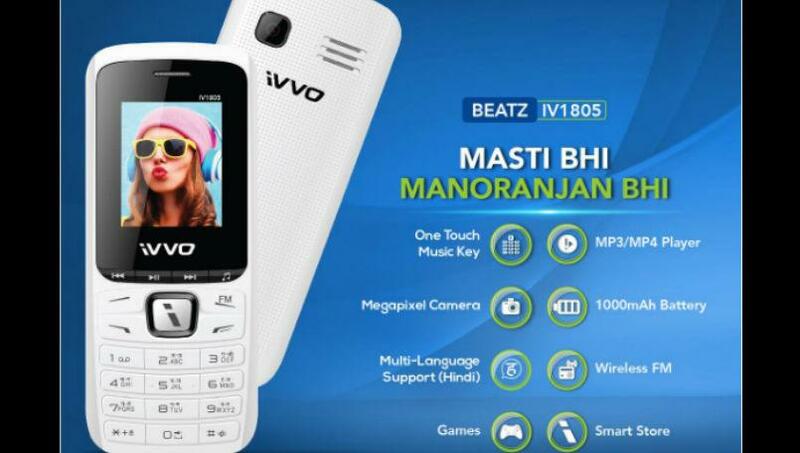 iVVO also increased the warranty period of this product, Beatz IV1805 up to 455 days. At present company has approx 900 service centres across the country. This company has previously launched IV2401 smart feature phone for Indian customers.